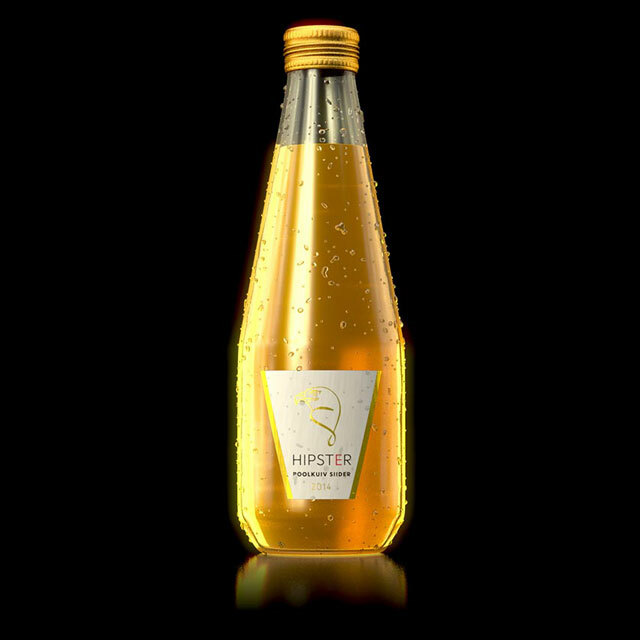 HIPSTER is looking for refreshing and natural alternatives in vibrant urban cultural surroundings. HIPSTER offers a refreshing alternative. It captures the spirit and cultural heritage of cider, invoking the simple beauty and bounty of nature – a sure winner against the dull mainstream. A clear and true yellow tone, with a rich and nuanced, semi-dry taste. 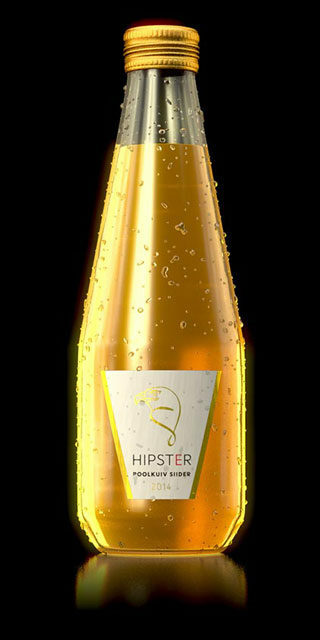 Try Hipster as a perfect addition to a picnic or drink it at home.